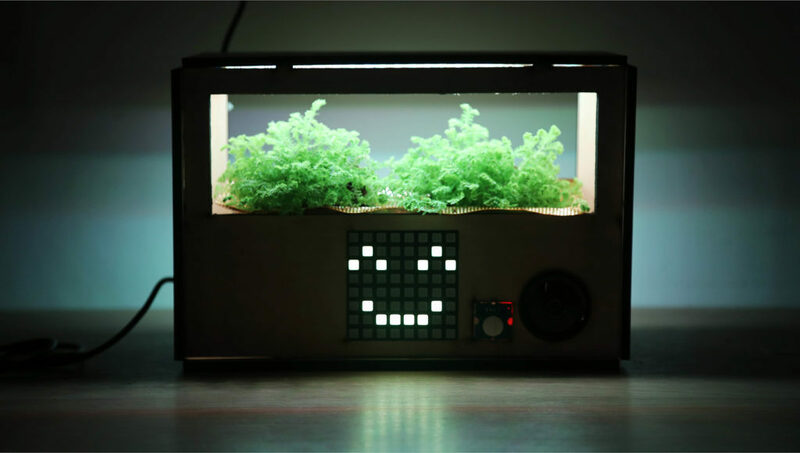 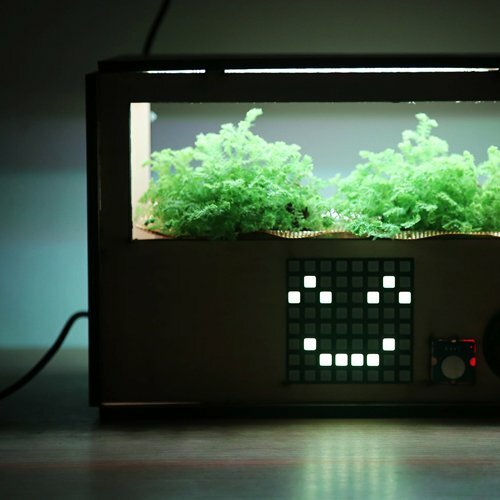 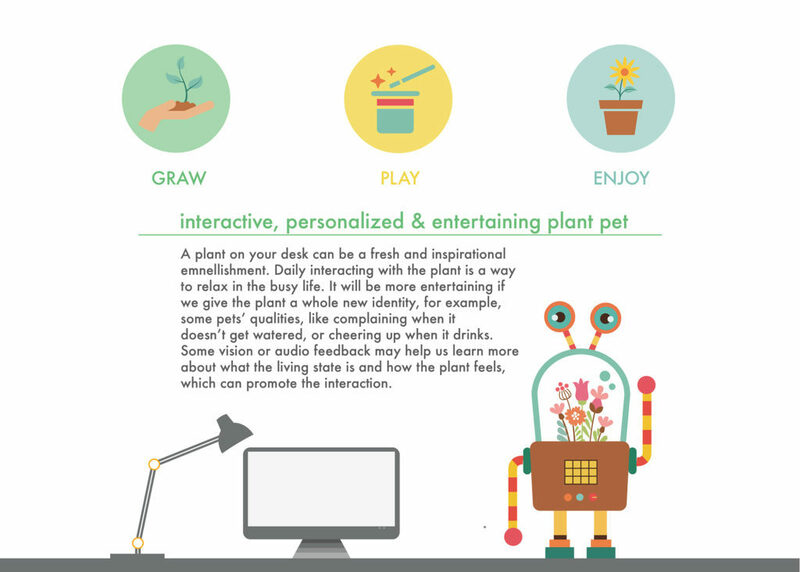 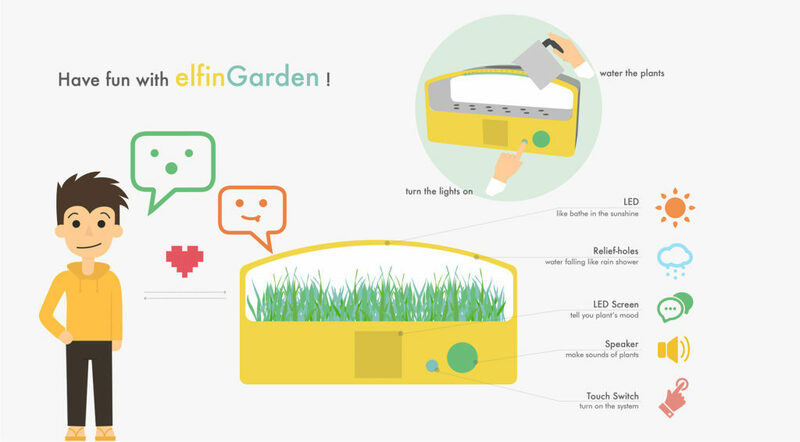 elfinGarden is a smart planter that provides playful and emotional interaction. 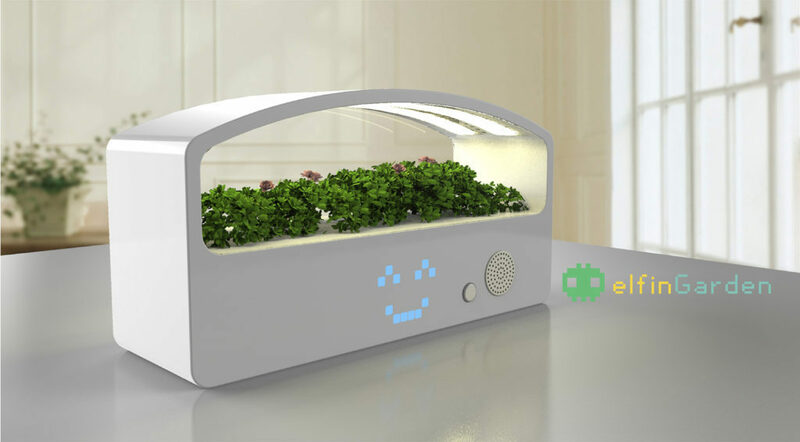 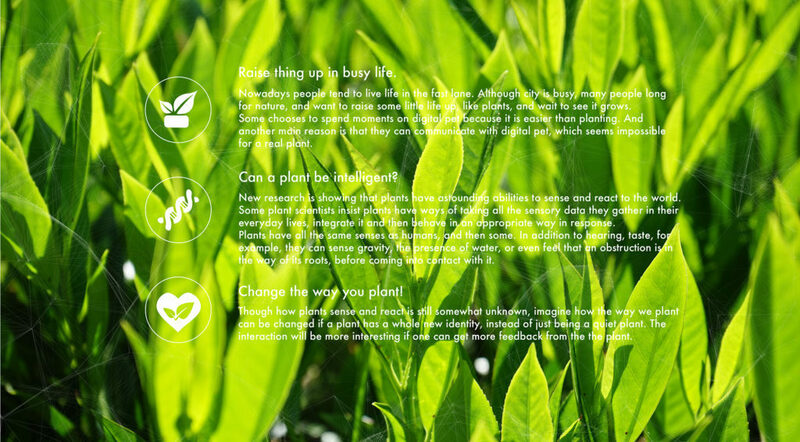 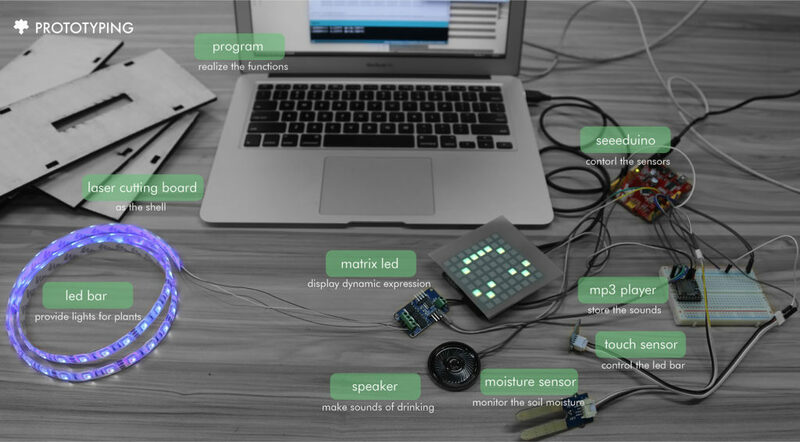 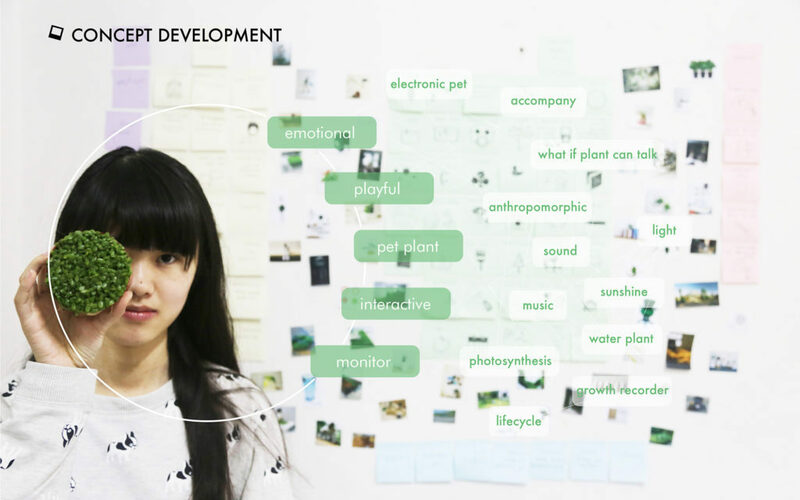 With the help of sensors, it can tell users the status of plants using different expressions. 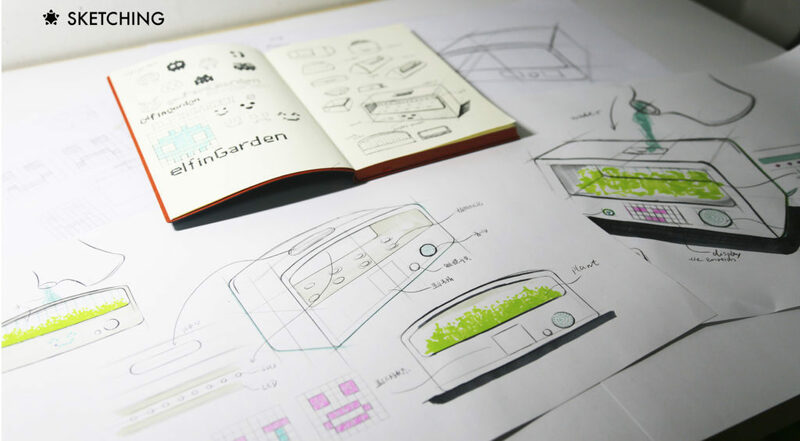 elfinGarden also creates a natural environment on your desk, making it interesting to plant in a sedentary living style, as well as making it easier to take care of the plant.